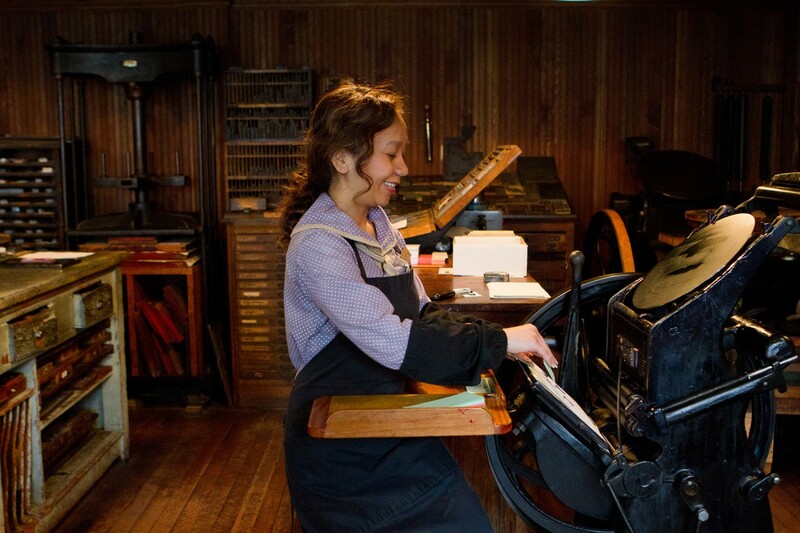 Stroll down the streets of our 1920s village exploring heritage and replica buildings. Period costumed townsfolk welcome visitors and give demonstrations in the homes, businesses and shops. 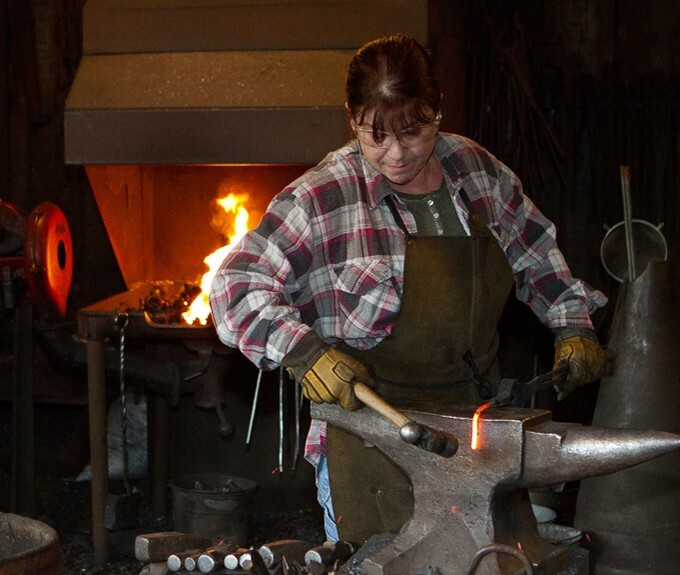 Popular stops include a chat with the blacksmith, a demonstration in the print shop, a wander through the garden at the farmhouse and a visit with the clerk at the General Store. Be sure to take in the elegance of the Interurban #1223. 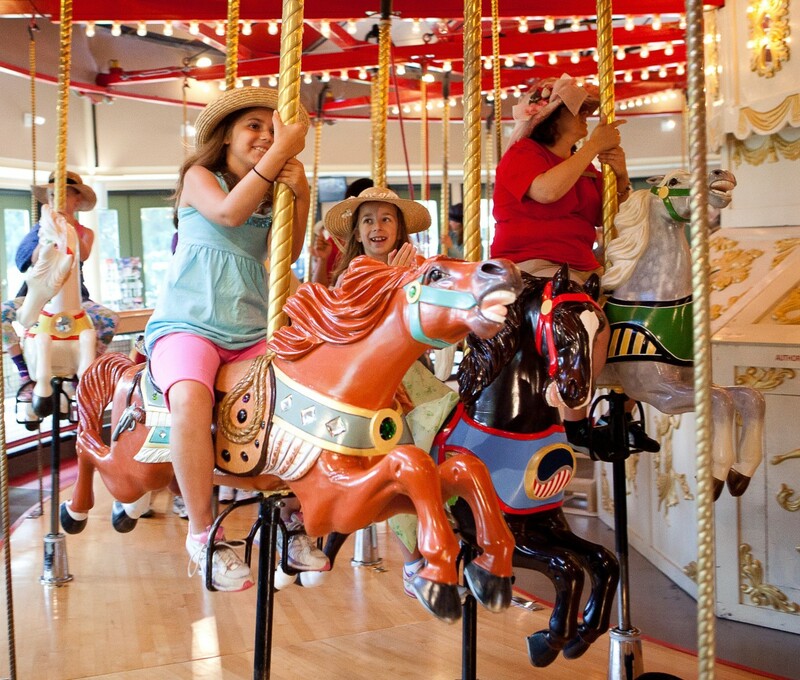 An exciting must for every visitor is a whirl on the historic 1912 CW Parker Carousel. Rides are accompanied by music from a Wurlitzer Band Organ. NEW The Village Adventure Pack - To fully experience the Village, try our NEW Adventure Pack! The Adventure Guide leads you through hands on creative activities and exploration adventures at 6 locations. Two rides on our marvelous 1912 CW Parker Wurlitzer Carousel (because one is never enough) are included, as well a large ice cream cone from our authentic Ice Cream Parlour, plenty of flavors to choose from! 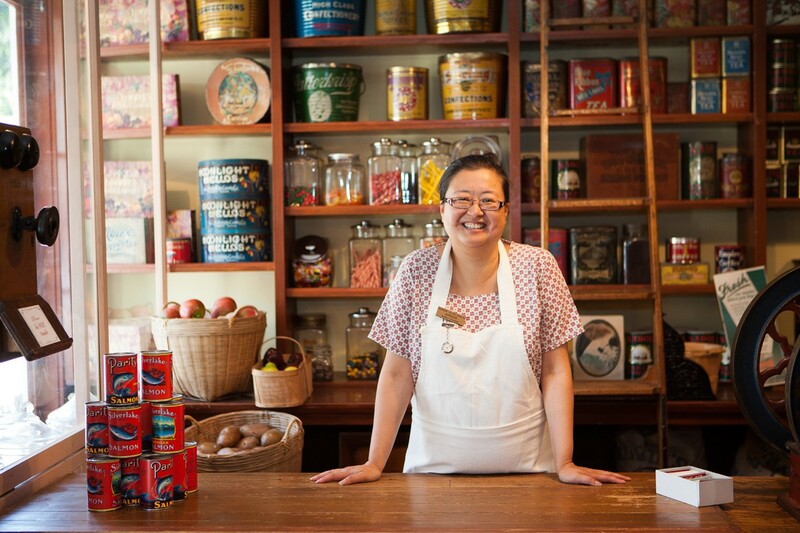 At the end of the day, a canvas adventure bag, carousel magnet, Burnaby Village Museum reusable water bottle and, of course your completed Adventure Guide will make wonderful mementos. 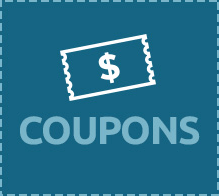 Purchase your Adventure Pack along with another attraction and save! Amenities include picnic tables, a gift shop, and an ice-cream parlour which offers a menu for light meals and snacks. Take a ride on our 105 year-old carousel. Although it appears quite simple - the horses go round and round and up and down, the experience is unforgettable. 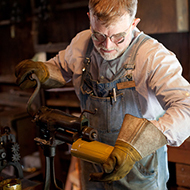 Join us for one (or several) of our Heritage Arts programs. We are offering Indigenous salve and tea making classes and a series of Love Farmhouse Kitchen classics. Here for Spring Break (March 18-29, 2019)? 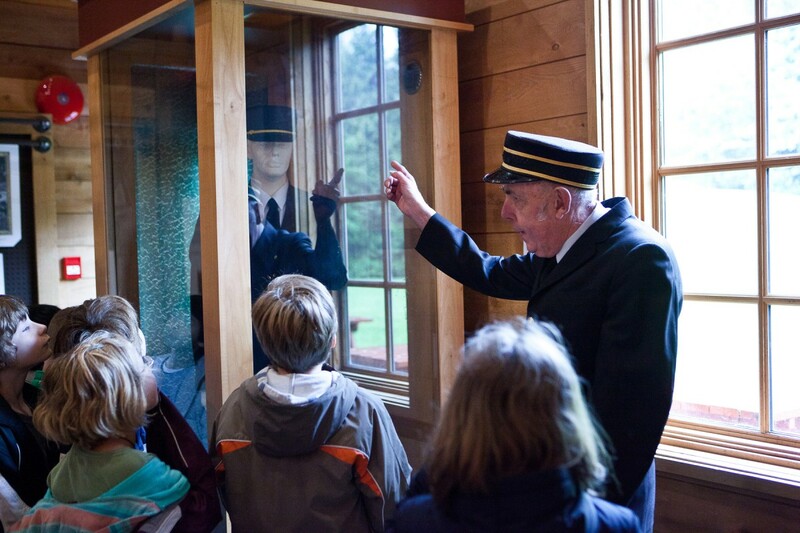 Sign your kids up for a unique week of fun at our Heritage Adventure Camp. Metropolis at Metrotown is just up the hill. It’s a short drive or bus ride to the Village.